Perfect for the Menthol Vaper/ Beginner vaper who smokes menthol ciggies. 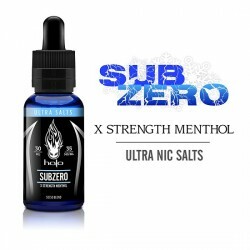 1) A 30ml bottle of Subzero (Menthol-flavour) Ultra Salts. Select from 35 or 50mg nic salts strength. 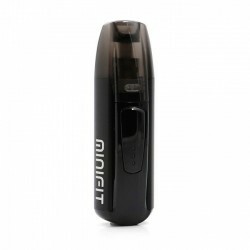 2) A Justfog Minifit super-compact pod system. The ideal set up for the Beginner Vaper who currently smokes menthol cigarettes, or the Menthol-flavoured Vaper, who is looking for a fine menthol-flavoured nicotine salts juice + compact pod system. 2) A Justfog Minifit pod system. 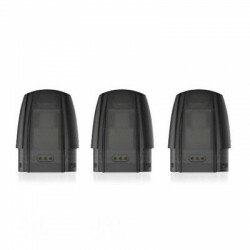 Justfog Minifit Replacement Pods sold separately.